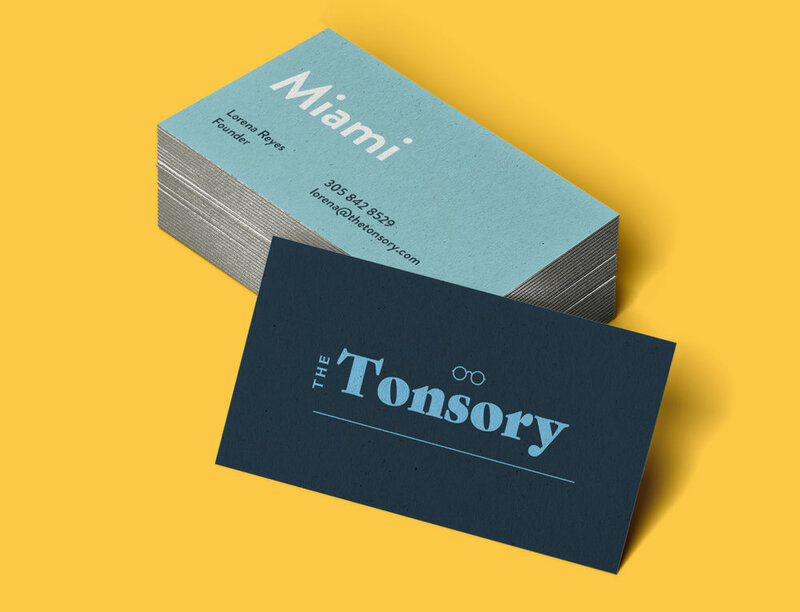 We are a branding agency from Wynwood, the arts district of Miami. We design grow and evolve brands by developing the most innovative communication strategies for the continuous success of our clients. Serving a variety of industries including: restaurants and hospitality, consumer packaged goods, retail and corporate. From startups to Fortune 500's, for ten years we have helped many companies create strong brands. We can do the same for you.